Powell on the right, Cameron Clare Campbell on the left. 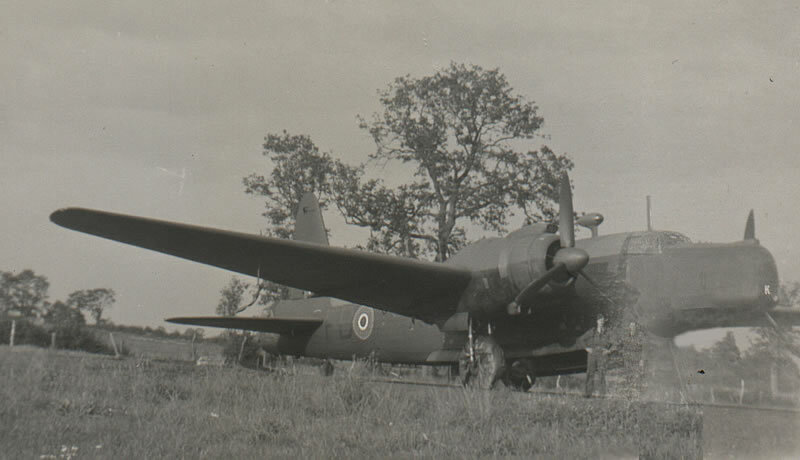 On the back of the photo, Cam wrote, "Wellington Bomber OTU". That information would place this photo at either Honeybourne or LongMarston between July 10 - August 23, 1944.